This superb blend of specially selected Arabicas and Robustas co­ffee beans reveals intense toasted cereal and cocoa notes together with a beautiful and velvety crema. 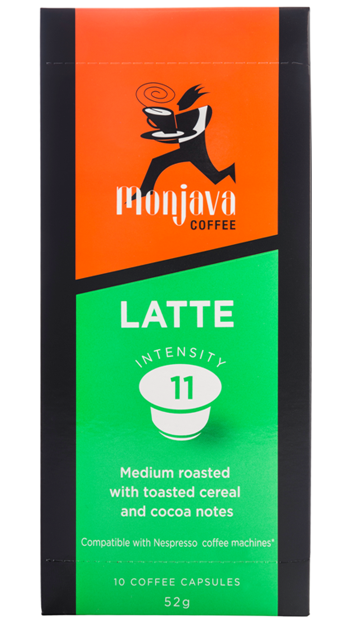 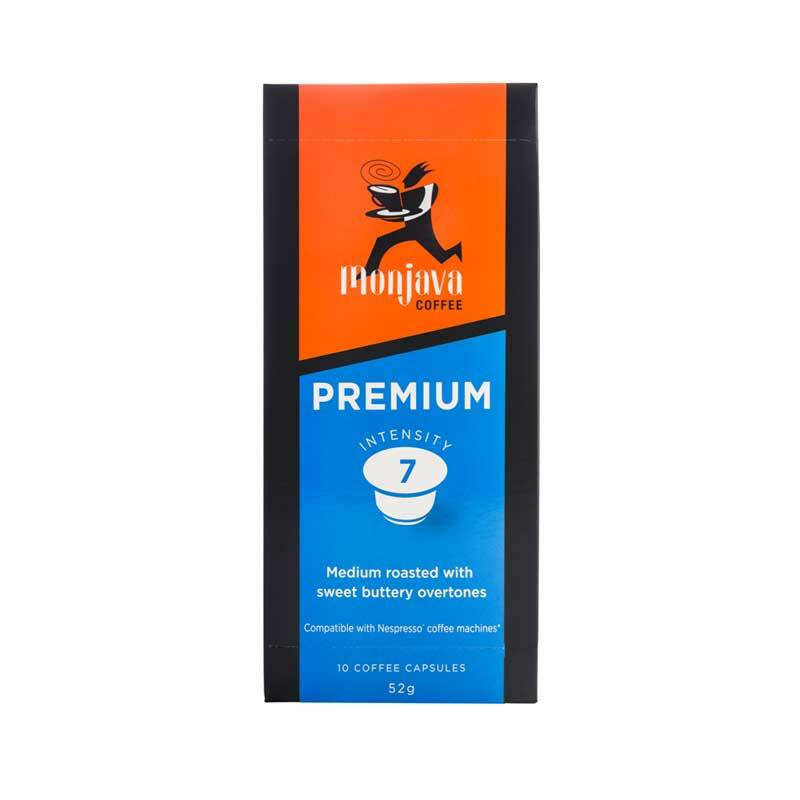 Monjava Latte has been medium roasted to deliver the perfect intensity and acidity to cut through the milk, delivering a superb Latte experience. *Trademark is owned by Société des Produits Nestlé S.A. and is not affiliated with Nievole Distributors Pty Ltd. 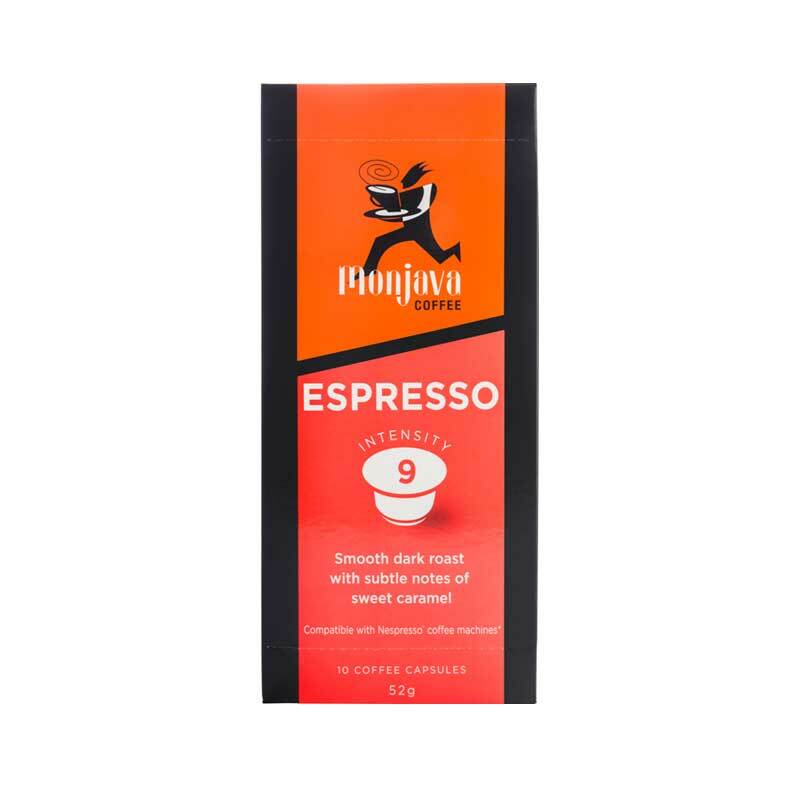 Compatible with the Nespresso System.